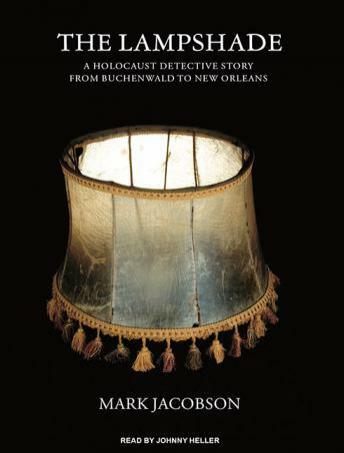 After three years of research in America, Poland, Germany, and Israel, and with the assistance of forensic experts, DNA analysis, and consultations with Yad Yashem and the historical director at Buchenwald, Jacobson has investigated not only the truth of the thing itself but of the idea of it. He also analyzes our understanding of history; of myths, facts, and evidence; and of the concept of evil. Despite extensive historical reporting of items made of human skin in eyewitness accounts from Nazi concentration camps, this is the first known discovery and investigation of such an artifact.